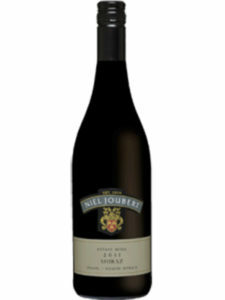 Beautiful mulberry notes are well supported by black currents and hints of mocha. 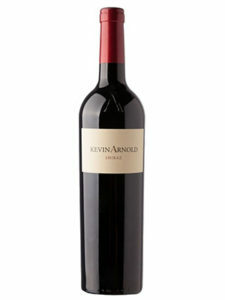 The dark fruit and mocha shows superb follow through onto the palate. 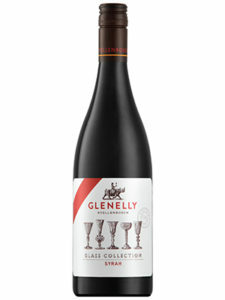 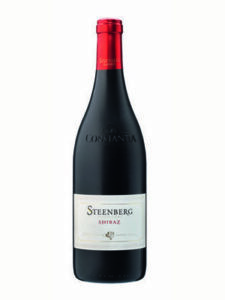 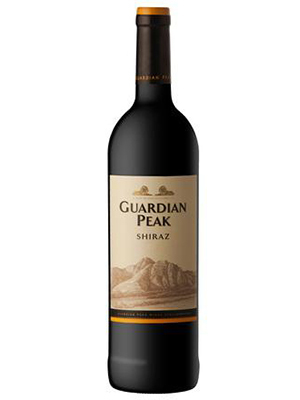 The wine has a well-rounded mouth-feel, elegant velvet tannins and a long fresh fruit-filled finish.